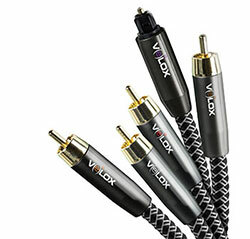 Velox® is the premium and highest level series of HDMI® and audio cables offered by Ethereal Home Theater®. 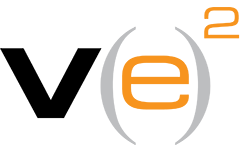 Everything in the Velox line is engineered and designed for long-term use in high-end installations for today’s custom integrator or home technology professional. 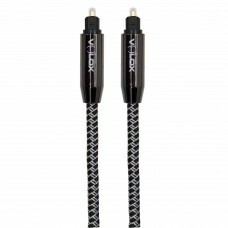 High-quality construction and engineering provide true hi-fi audio performance in the Velox line of audio cables. 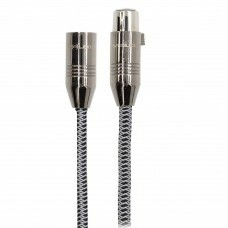 This product line consists of premium balanced XLR cables (EHV-XLR), subwoofer cables (EHV-SUB), stereo RCAs (EHV-A), and optical audio cables (EHV-T). These audio cables deliver true high-fidelity performance for today’s discriminating audiophile and are built with high-quality head shells and woven flexible jackets for extra durability. Velox is the first-to-market HDMI cable line to combine evolutionary design and engineering techniques to support the latest generation of 4K/HDR video applications. 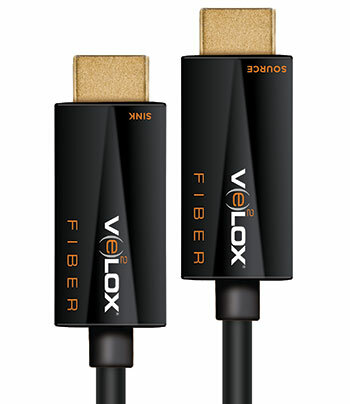 Velox cables deliver a verified 18Gbps HD signal for higher resolutions, frame rates and colors over HD interconnects thanks to patented technology and our superior quality construction. By designing Velox cables to use all four channels for video, these cables can already support 24Gbps bandwidth, providing a future-ready solution for custom integrators. 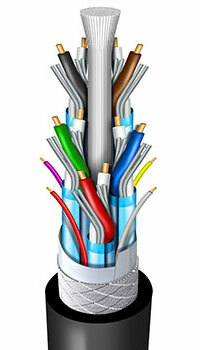 Velox active cables OPERATE WITH THE ENTIRE 18Gbps envelope and are DPL Laboratories certified. They incorporate an innovative new version of a symmetrical HDCP and EDID rise time accelerator for both the data and clock lines on the I2C bus (the Display Data Channel). This eliminates EDID errors because this repair is bidirectional, ensures that the HDCP handshaking occurs reliably. Guaranteeing signal integrity and synchronization, Velox active cables incorporate clock amplification and intra-pair skew correction necessary for delivering the latest video and audio formats reliably. Additionally, a 100-millisecond delay on the Hot Plug Detect signal assures that the HDMI® source device receives the EDID information correctly from the sync. 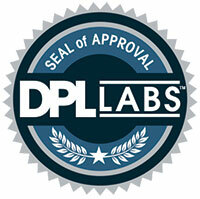 These cables are DPL Labs certified to ensure long-term usability and performance. DPL testing clears away the "smoke and mirrors" common in the HDMI® cable business by creating a fair but tough comparative standard against which all HDMI® products can be tested. It is certainly worth noting that not only do these cables look great, they are also designed with the best materials and tested for heavy duty use to deliver stunning picture, sound and control year after year. We use 24k gold contacts to ensure the highest possible connectivity for the best signal integrity. 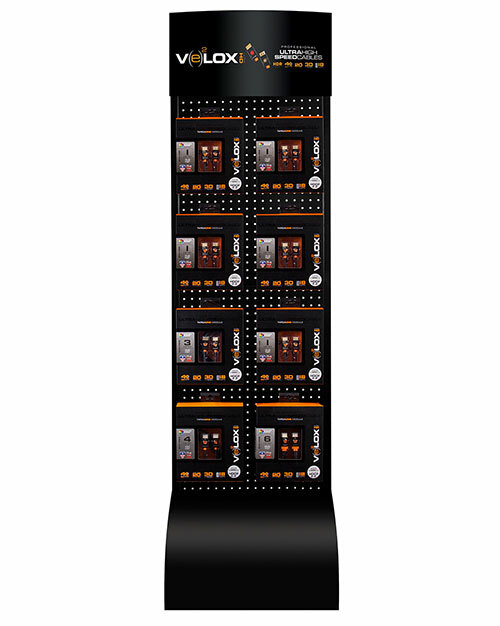 They are also corrosion resistant and provide maximum signal transfer over the life of your system. Multiple layers of shielding prevent electromagnetic interference to maximize noise isolation as well as protecting the other components from HDMI® high speed emanations. 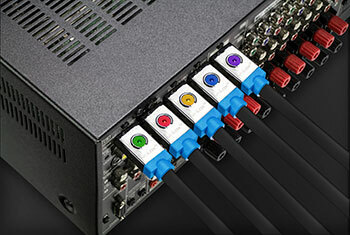 The incorporated audio return channel provides the ability to send multi-channel audio from the display back to the surround processor (dependent on the equipment being ARC enabled), reducing cable clutter. Velox active and passive cables (with the exception of our fiber cables series) feature an interchangeable color-coding scheme for easy cable identification and management. Each cable comes with 6 sets of color coded nubs - making cable management a snap! 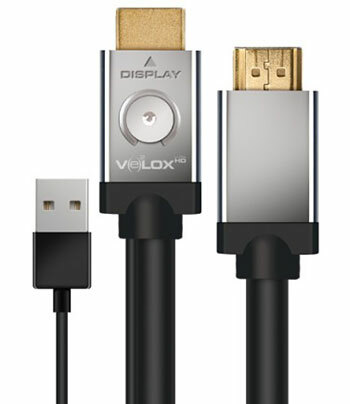 Velox Active Optical Fiber HDMI® Cables are the ultimate solution for long distance 4K runs. Unlike other fiber products, integrators do not need to worry whether the system is going to work. We applied our HDMI® expertise and technology to develop a product that not only delivers the full 4K spec over 18Gbps bandwidth, but also ensures compatibility between the source and display. 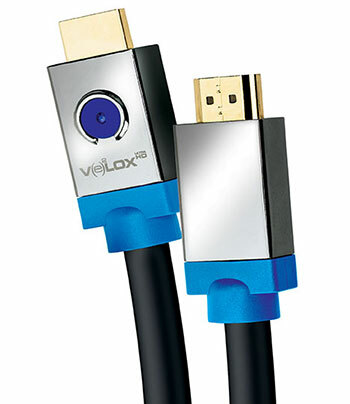 Velox passive HDMI® cables offer the ultimate performance for 4K / HDR! Our newly designed HDMI® transmission cable with advanced features in metallurgy, topology, dielectric, and shielding is the best in its class. This new microwave RF design allows for up to 4dB less insertion loss over long distances by establishing a near linear response performance increase specifically for HDMI®’s TMDS High Speed Signaling. 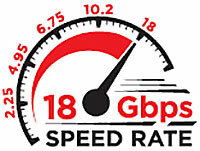 No artificial 10 Gbps speed cap from integrated electronics as compared to other active cables. These cables offer the highest bandwidth performance of any passive cable available - independently tested and verified to deliver 18Gbps. Velox is the first-to-market cable line to combine evolutionary design and engineering techniques to support the new generation 4K/HDR video applications. Velox cables deliver a verified 18Gbps HD signal for higher resolutions, frame rates and colors over HD interconnects using the latest patented module technology with proprietary capabilities developed by Metra Home Theater Group.